Sometimes when you live in a big city, the time comes when you need a break, to escape from the noise, the crowds, and the madness of everyday life. Everyone needs to get away from time to time. 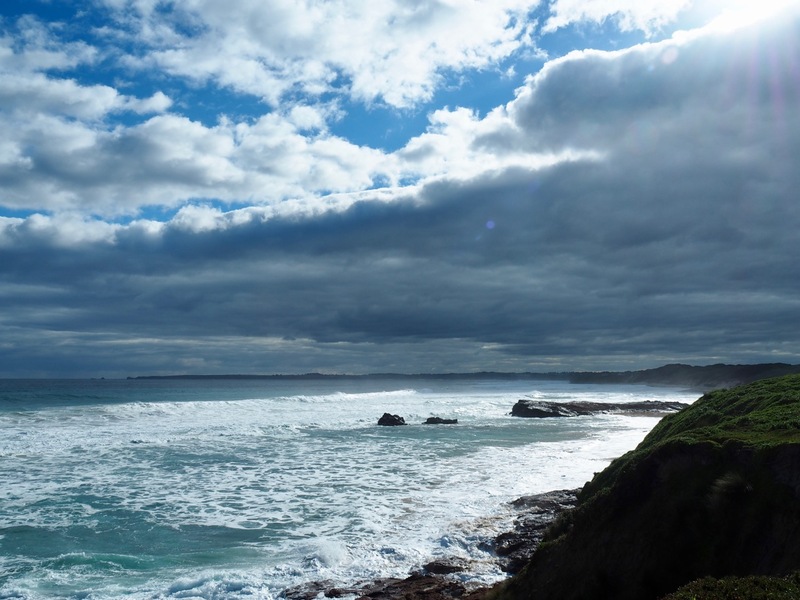 For Melbournians, Phillip Island is one of the best places to flee to when you need a bit of peace and quiet and some time to reconnect with nature. 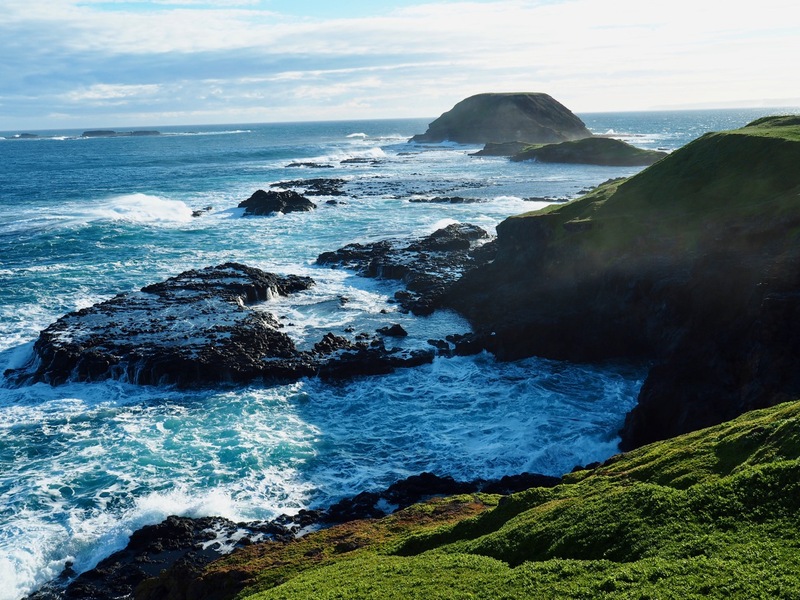 Phillip Island offers close encounters with wildlife, set against a backdrop of wild ocean beaches and mesmerising coastal scenery. Stunning coastal views on the island. 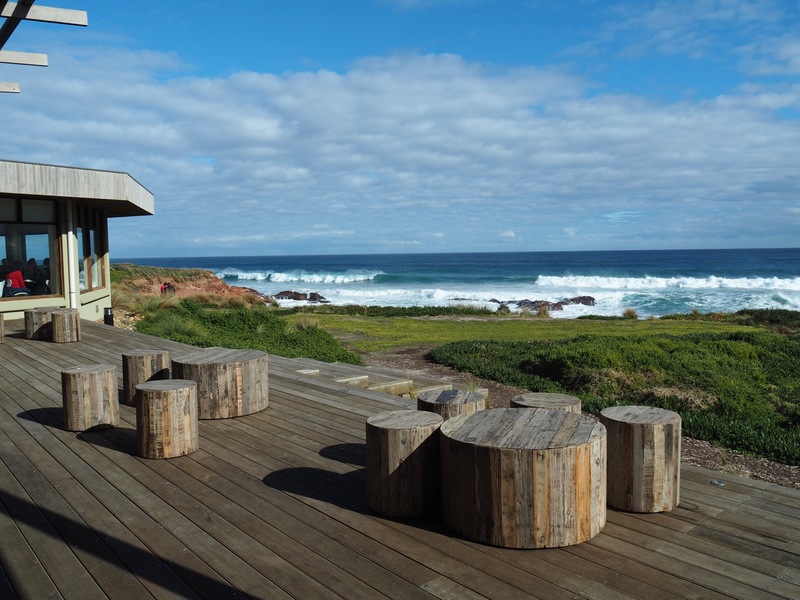 The island is just a two-hour drive from Melbourne’s CBD, easily close enough for a weekend break. It’s connected to the mainland by a 640-metre long bridge, so there’s no ferry to catch and you can bring your car with you. This makes it super easy to get to the island and to explore it once you’re there. 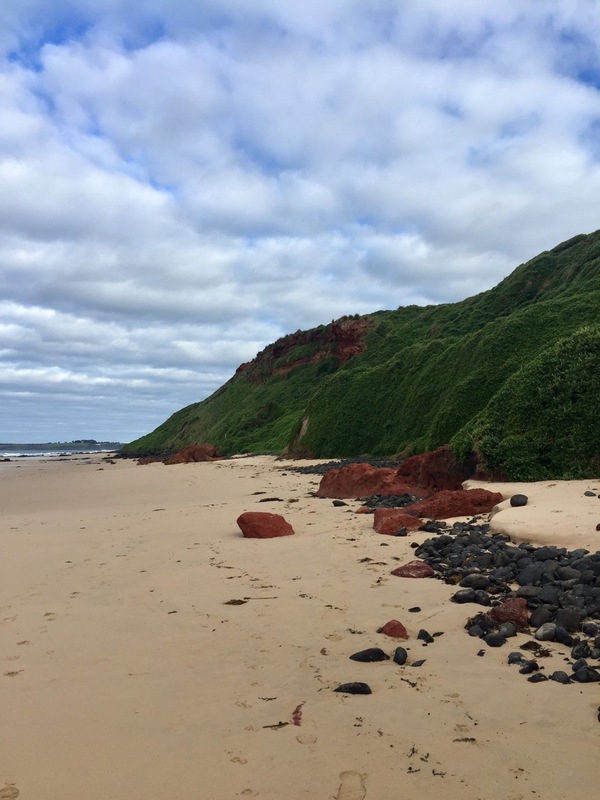 Although Phillip Island is very well known for its Little Penguin Parade, there is so much more to do on this small island. 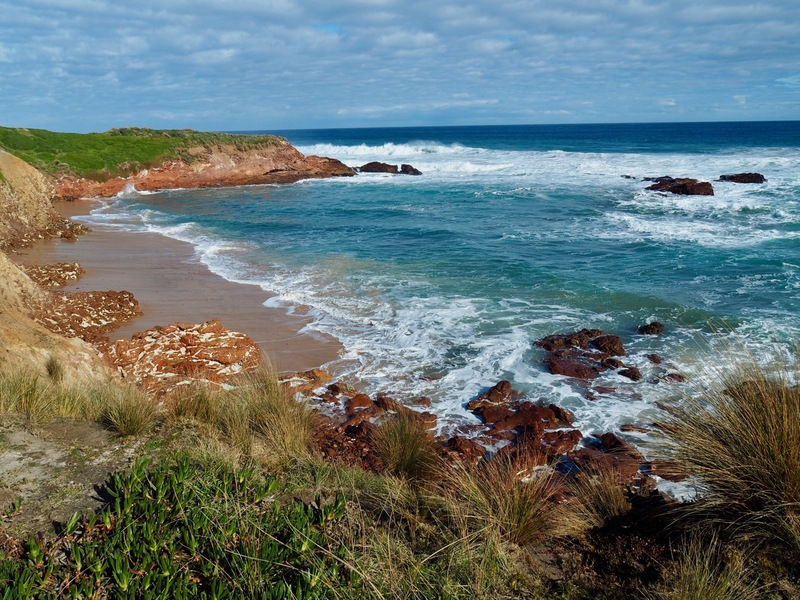 Woolamai beach is the island’s most picturesque spot, with its golden sand and the spectacular cliff line of Cape Woolamai. It’s also one of Victoria’s most popular surf beaches; so if you’re a keen surfer bring your board and try your luck carving the huge ocean swells. As for us, we prefer to enjoy the show from the safety of the beach! The cape in the background of Woolamai Beach. Cape Woolamai sits above Woolamai beach, forming the highest point on the island. It’s also the largest shearwater rookery. If you visit between October and April you’ll find this area home to thousands of shearwaters. 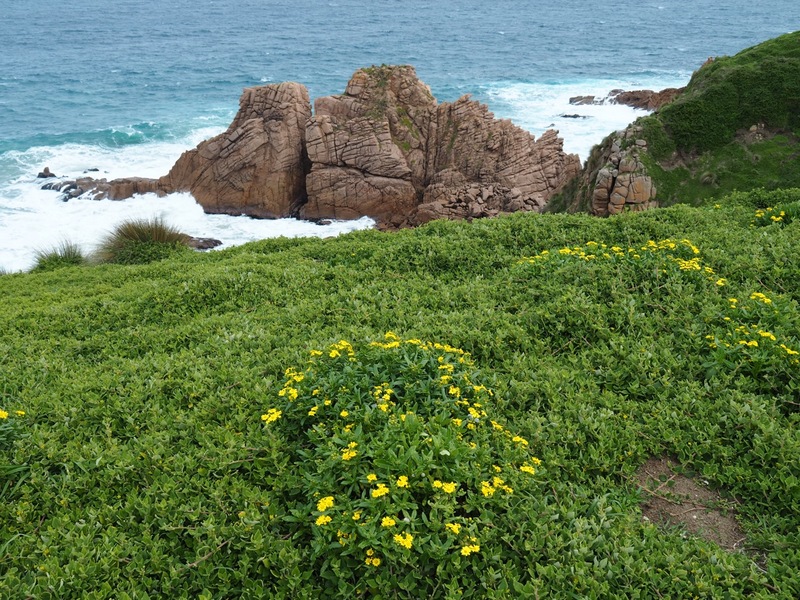 There are four coastal walking tracks around the Cape. 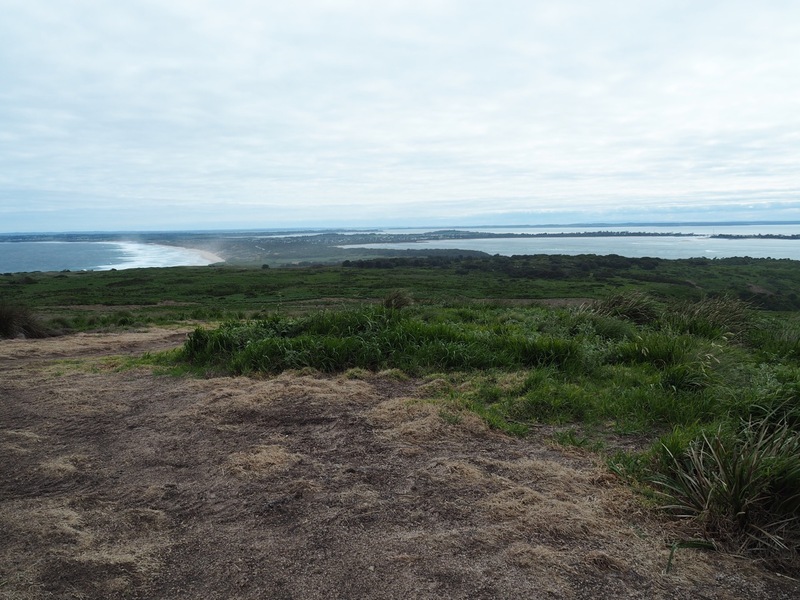 They are the Pinnacles walk, the Old Granite Quarry walk, the Cape Woolamai Beacon walk, and the Cape Woolamai circuit. Each walk offers incredible panoramic coastal views. Our favourite is the Cape Woolamai circuit which is a combination of the three other tracks. It’s an eight-kilometre trek but it’s relatively easy going. So if you can’t decide on a walk to do, and if you have a few hours to spare, then give the entire circuit a go! 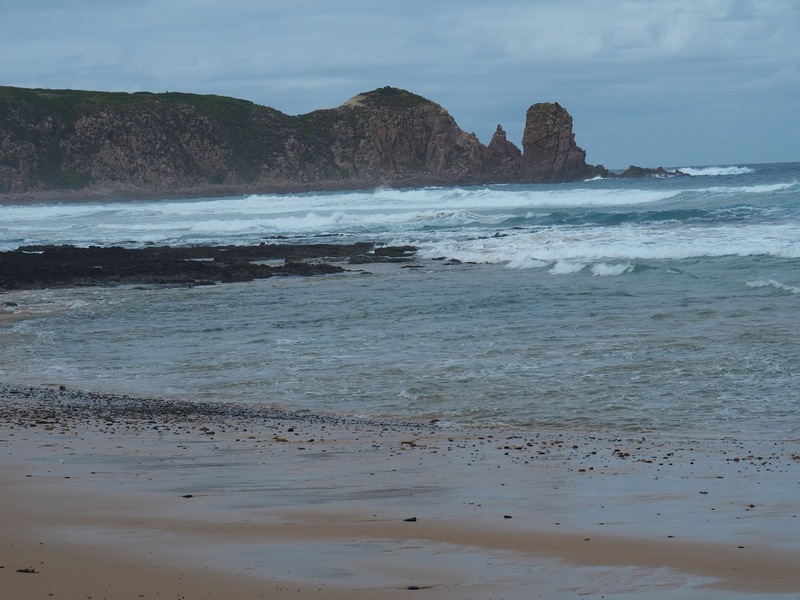 Of course, Cape Woolamai is also home to the iconic Pinnacles. These naturally formed colonnades to the south of the cape are definitely a highlight of the island. 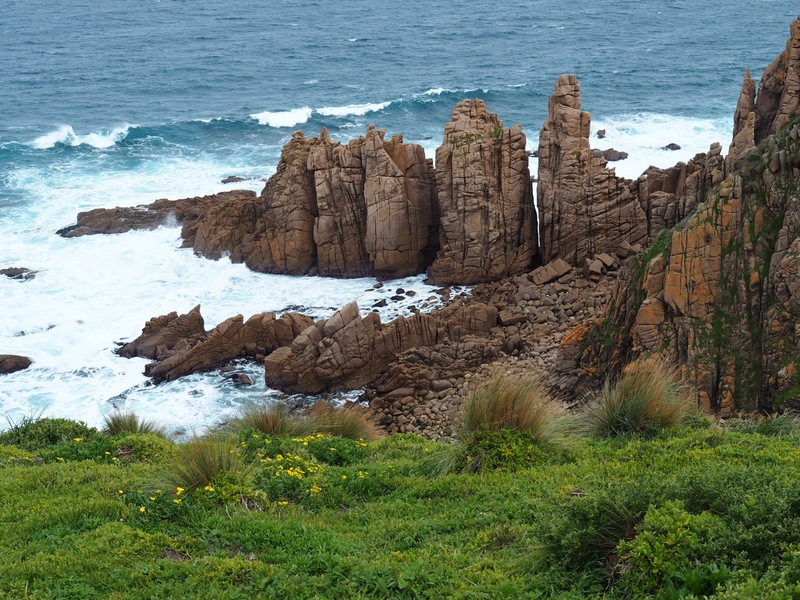 Get to them by taking either the Pinnacles walk, the Beacon walk, or the Cape Woolamai circuit. Another view from the Cape Woolamai Circuit. The Nobbies is a group of large rocks off the coast of Phillip Island. 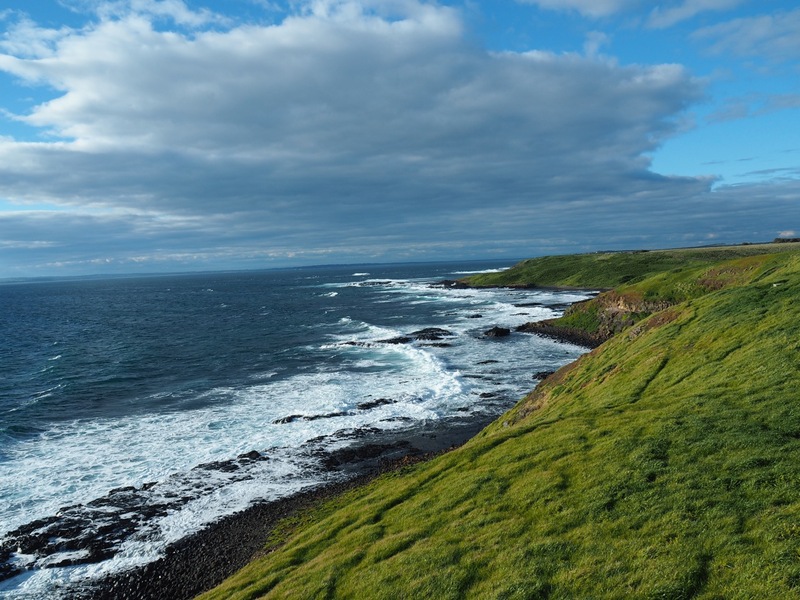 If you head down to the Nobbies observation centre, you can walk along its coastal boardwalk, taking in the spectacular views of the island’s rugged southern coast. The coast there is also home to an array of wildlife, so keep your eyes peeled. In spring many sea birds, such as Silver Gulls, commonly nest in the area. If you’re lucky you’ll sometimes spot a little penguin or two hiding under the stairs of the boardwalk. 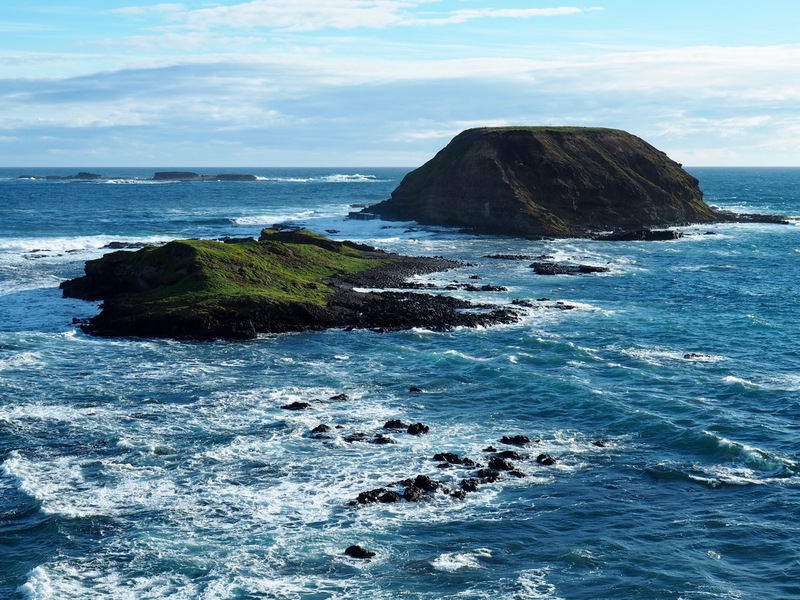 The Nobbies is also home to the largest colony of fur seals in Australia, and you will normally find them hanging out at Seal Rock, a kilometre off the coast. Bring your binoculars or pay to use the ones at the observation area to watch them playing and lazing around on the rocks. A coastal view from the Nobbies boardwalk. 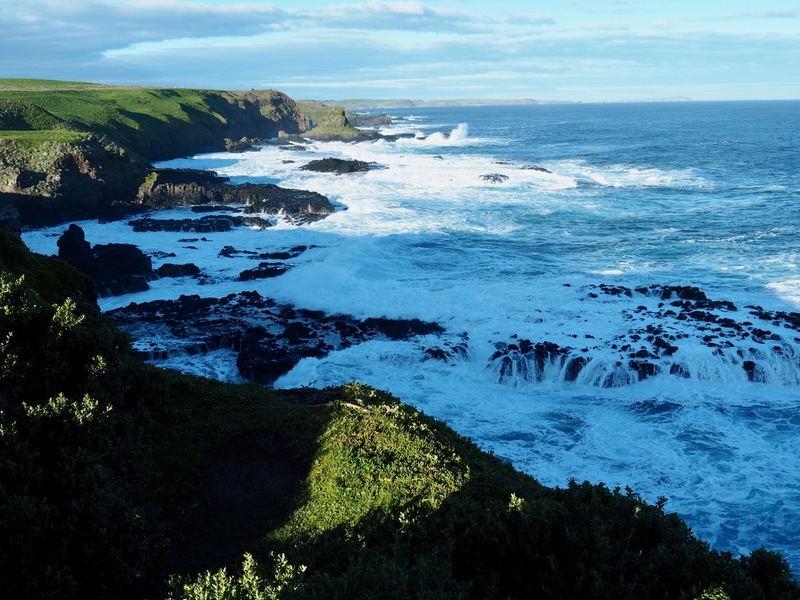 The Nobbies blowhole is also worth checking out. If you visit when a large southern swell is rolling in, you’ll see a huge jet of water being ejected from the sea cave that forms the blowhole, every time it fills up. If you need some time inside to escape from rain, the cold or from too much sun, the Nobbies has recently opened a new attraction inside its visitor centre. It’s called the Antarctic Journey, and while we haven’t had a chance to check it out yet, it sounds interesting. It’s a multimedia wildlife experience that takes you on a virtual journey from Phillip Island all the way down to Antartica. It sounds fascinating and kids will probably love it. Cost: $18.00 per adults (which is included in the $58.00 Four Park pass). If you are planning on visiting a few attractions on the island, we strongly suggest getting the Four Park pass. It includes the Antarctic Journey, the Koala Conservation Centre, the Penguin Parade, and Churchill Island. For more information on the pass click here. Any visitors to the island should check out the Koala Conservation Centre. Here you can see the Koalas, one of Australia’s most iconic marsupials, in their natural environment. 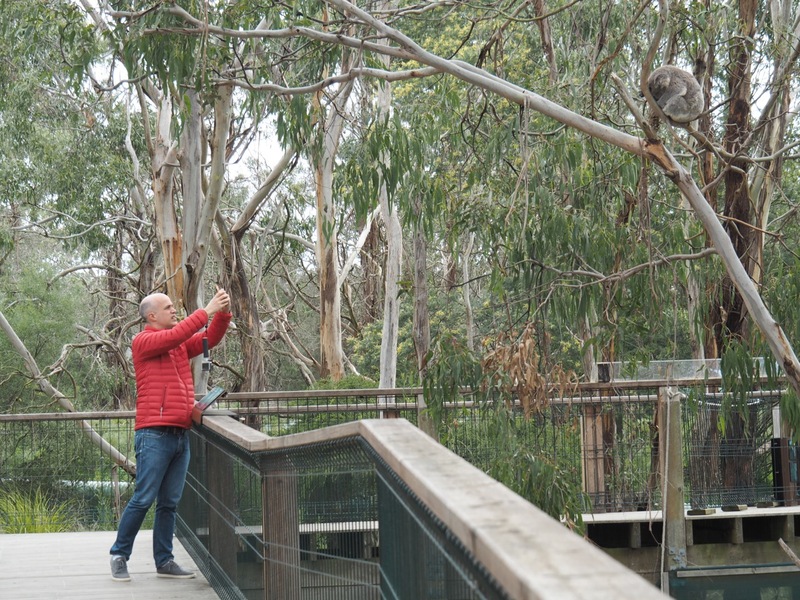 The centre has a network of treetop boardwalks, positioned to let you see the koalas more easily. You can also wander through the surrounding bushland where you’ll come across other Australian native animals, such as wallabies and echidnas. 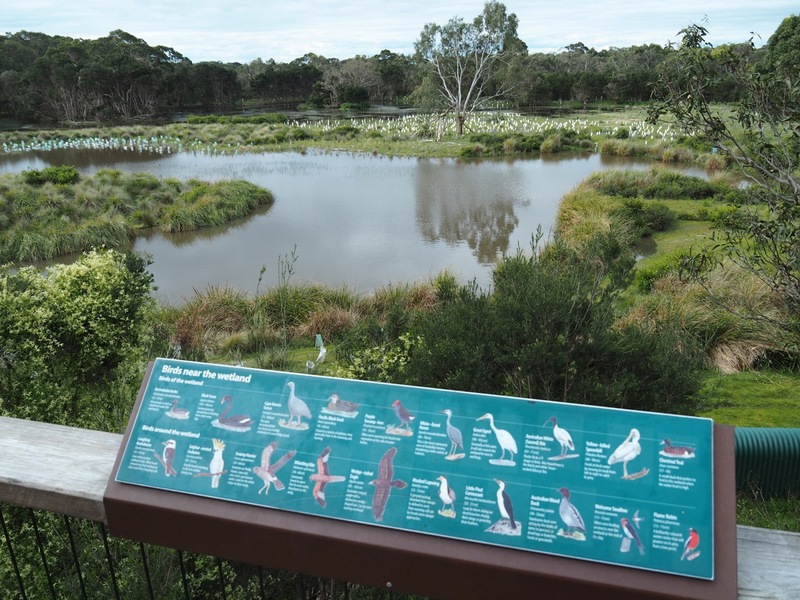 Next to the boardwalk is a wetland area where you’ll see many types of birds foraging. Inside the visitor centre, you’ll find educational displays about koalas, promoting the awareness and conservation of this beautiful animal. The wetland area at the Koala Conservation Centre. 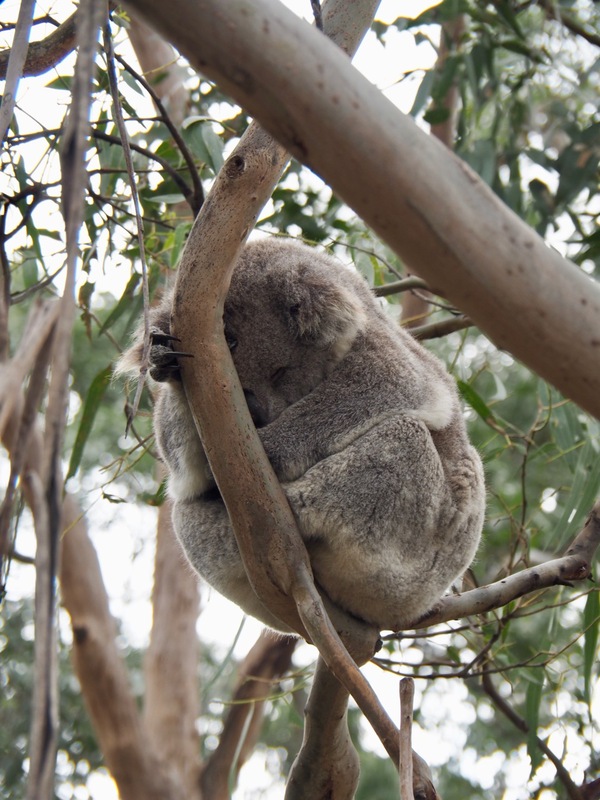 Remember, koalas sleep twenty-two hours a day, so the chances of them being awake when you visit are slim. But the good news is that they are still cute even when asleep! Cost: $12.80 per adult, or included in the $58.00 Four Park Pass. Simon snapping some koala photos. Cowes is Phillip Island’s main town. Here you’ll find many seaside eateries, shops, and accommodation. While it doesn’t have a lot of attractions itself, it’s a nice town to walk around, and a great base if you like to be near restaurants and shops. Cowes also has quiet beaches with much calmer water than the southern beaches, making them better suited for swimming. 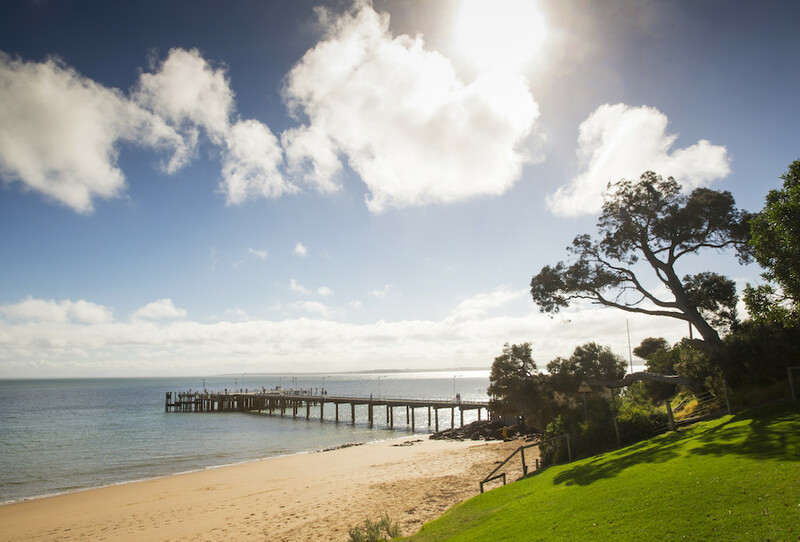 Cowes Beach – Image by Visit Victoria. 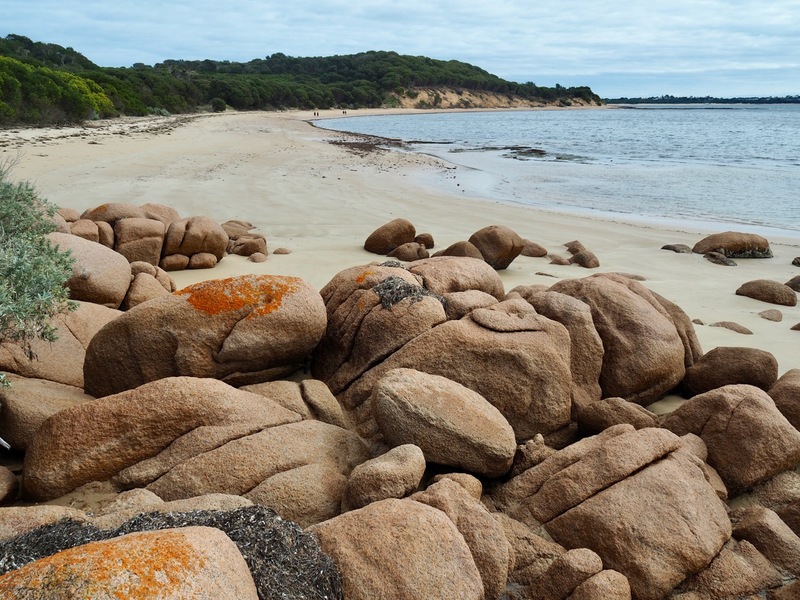 On the northeast side of Phillip Island, is another little scenic island called Churchill Island. Accessible via a bridge, it is home to the Churchill Island Heritage farm. On Churchill Island, you can step back in time and learn about the first European agricultural pursuits in Victoria. You can visit an old homestead, and there are daily farming activities on show, such as sheep shearing, cow milking, and animal feeding. These activities are very popular with kids. Churchill Island also has some great walking and cycling tracks, offering stunning views of the countryside. Churchill Island – Image by Visit Victoria. Cost: $12.80 per adult or included in the $58.00 Four Park Pass. 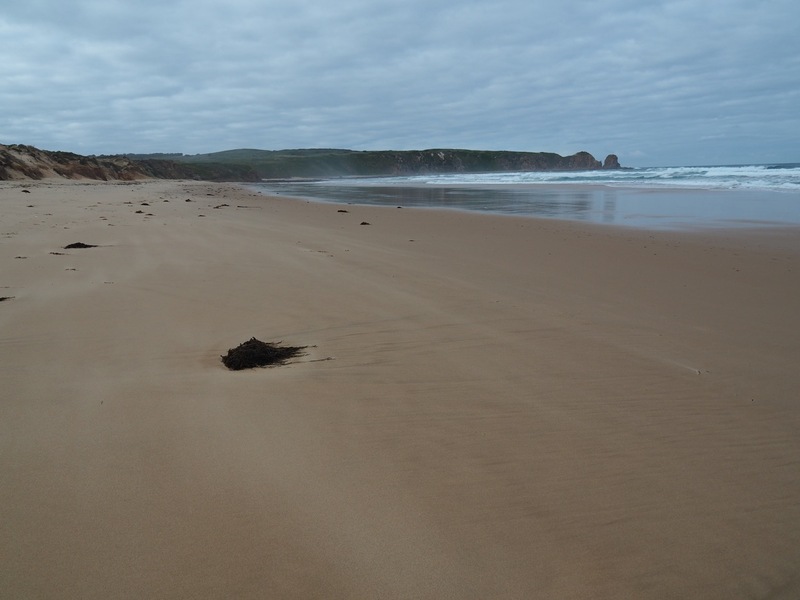 On the southern side of the Island is another wild surf beach, rather unimaginatively named Surf Beach. Whether you like surfing or not you’ll think this beach is a stunner. With its colourful cliffs that lead down to the sand, it’s a great place to head for a stroll water’s edge. In winter, it’s totally empty, and you’ll have the place all to yourself. The colourful Surf Beach sand dunes. Head to the Purple Hen winery to taste some delicious wines. This family-owned winery is set on a quiet road amongst farmland, with amazing views over Western Port Bay. It has a full tasting menu of cool climate wines, and the tasting servings are rather generous! It costs $5 per tasting, which is credited towards any wine purchase you make. So why not get a bottle and enjoy it with one of their cheese platters outside. Great wine, delicious cheese, and stunning views. I can’t think of many better ways to spend a lazy afternoon on the island. The view from the Purple Hen Winery. For the most spectacular lunch view on the island, head to the Cape Kitchen restaurant. Their dining room has floor-to-ceiling windows with views of the sea and waves crashing against the shoreline. Not only are the views awesome, but the food is exceptional. They only use fresh, local ingredients in their beautifully presented dishes. Pair them with a nice drop of local wine and you won’t want lunch to end! Tip: Book ahead and request a window table. The front deck of the Cape Kitchen. A great view to enjoy with a glass of wine! Coastal views from the Cape Kitchen. 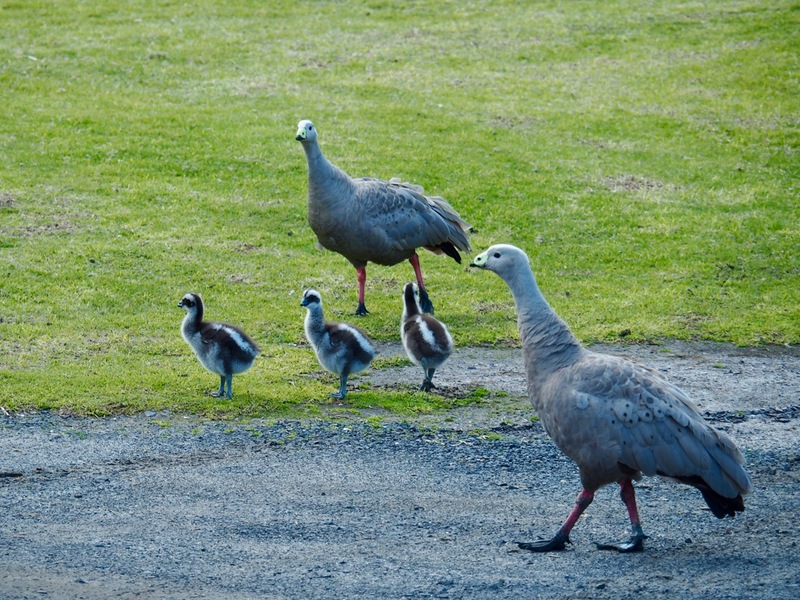 A family of wild geese hanging out next to the restaurant. And of course, last but not least, the famous Penguin Parade is a must! The penguins of Phillip Island are of course its most popular attraction, attracting bus loads of tourists from the city. 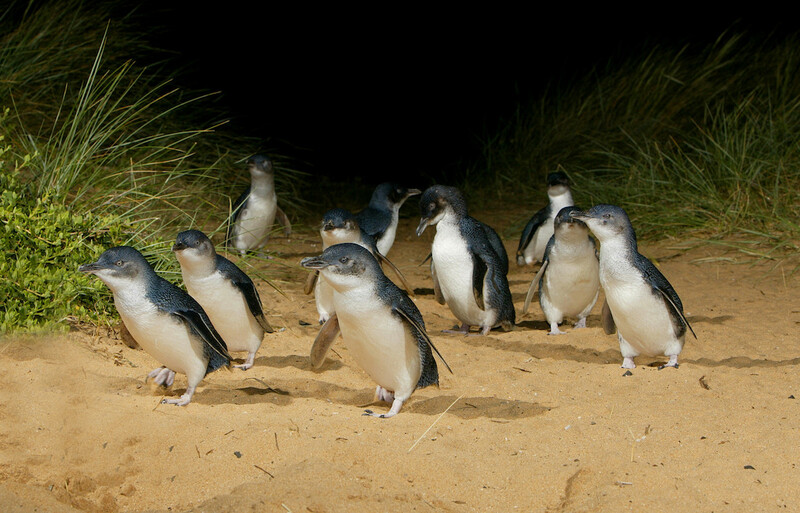 Every night, these little penguins (the smallest penguins in the world) return home from fishing out at sea, waddling their way up the beach to their burrows. There are two large outdoor seating areas to observe the penguins from, but being quite far away it is hard to see them well at first. However after they come ashore, and as people start leaving, you’ll spot plenty of penguins working their way inland to their burrows as you walk the boardwalk back to the information centre. It certainly is a great experience to see them in their natural environment, which is very well cared for by the rangers. To protect the little penguins’ sensitive eyes, no photography or videography is allowed during the parade. It’s also nice to know that all of the profit from ticket sales is reinvested into conservation, research, education and wildlife rescue. Phillip Island’s famous Penguin Parade. Image by Visit Victoria. Cost: $25.70 per adult or included in the $58.00 Four Park Pass. Book early during the summer months, on long weekends or during school holidays. This is the most popular attraction on the island and one you don’t want to miss out on. Bring extra warm clothes, as it gets extremely cold on the beach at night. We have only ever visited the parade during summer, but both times we’ve still felt the cold, even with several layers on! 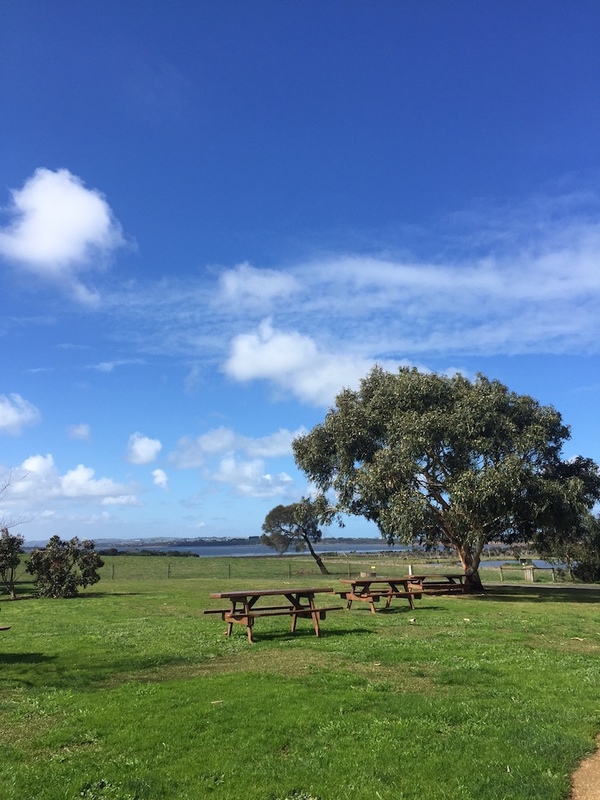 So if you’re looking for a weekend of beautiful beaches, surf, sand, and wildlife, there is no better place near Melbourne to escape to than Phillip Island. There are enough attractions spread out over the island to make any weekend an action-packed one, and a whole lot of fun. 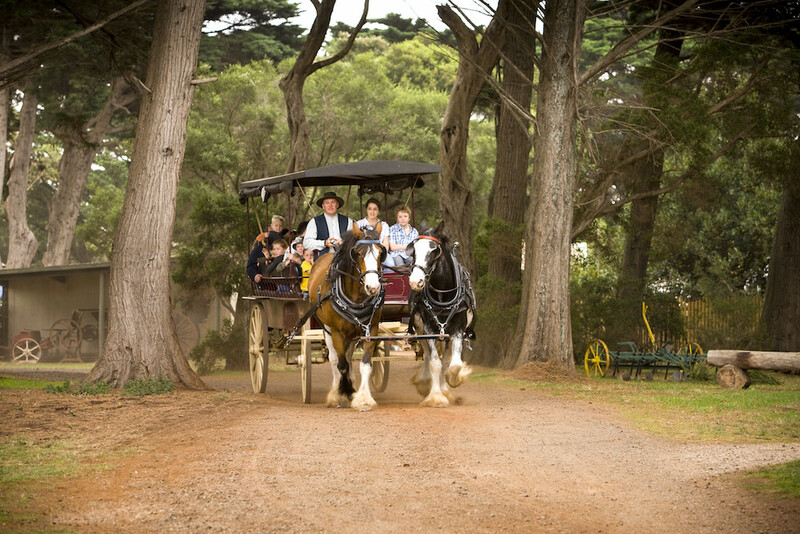 The best thing about Phillip Island is that there is something to do for the whole family. 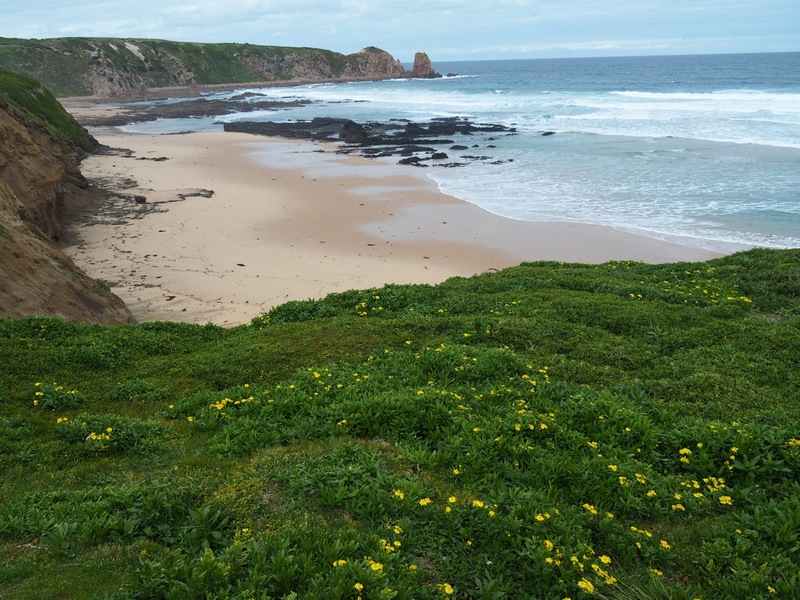 Have you visited Phillip Island? If so what was your favourite attraction? Loved your image of the sleepy koala the best though the other pics are great as well. They really make us want to come visit this beautiful city soon! Philip Island reminds me of a cross between Ireland’s wild beauty and the view outside a classic New Zealand bach. I really need to get back to Australia, we’ve gone several times over the years but there’s always room for another trip. So, so incredible, when I was a teenager my family went on our annual holiday to Phillip Island, I think it was the first time I ever saw the ocean (we lived in central NSW on a sheep farm). Seeing the Penguin Parade was literally the most amazing experience of my life to date, and when I had my first taste of truly appreciating nature. I def think I need to get back down there and experience as an adult, I reckon a glass (or two) of local wine with that outlook would be just the BEST! 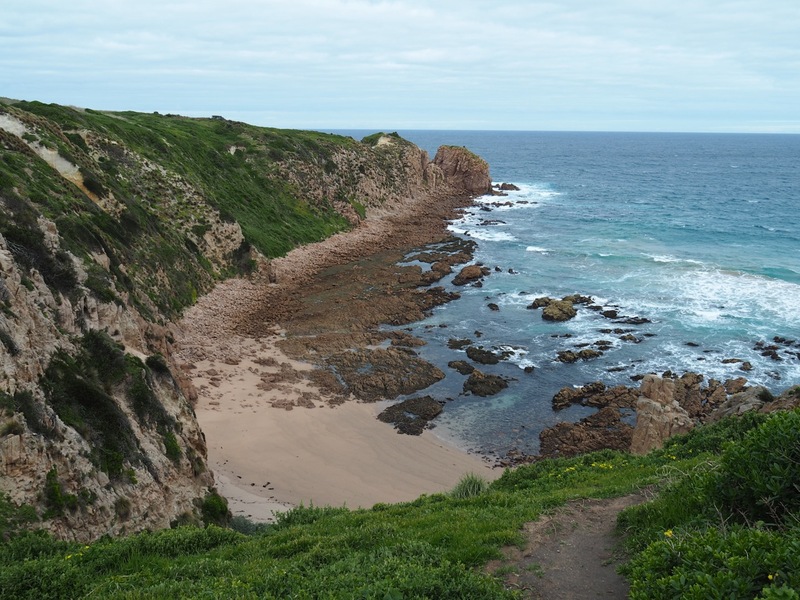 It’s nice to see a guide to Phillip Island – I was there last week on a bus tour from Melbourne, though because we were on a bus with the main purpose of seeing the Penguin Parade, there wasn’t the freedom to jump off and explore the rest of the island / at our own pace. I would love to get back in a rental car this time and explore some of the beaches you’ve mentioned. 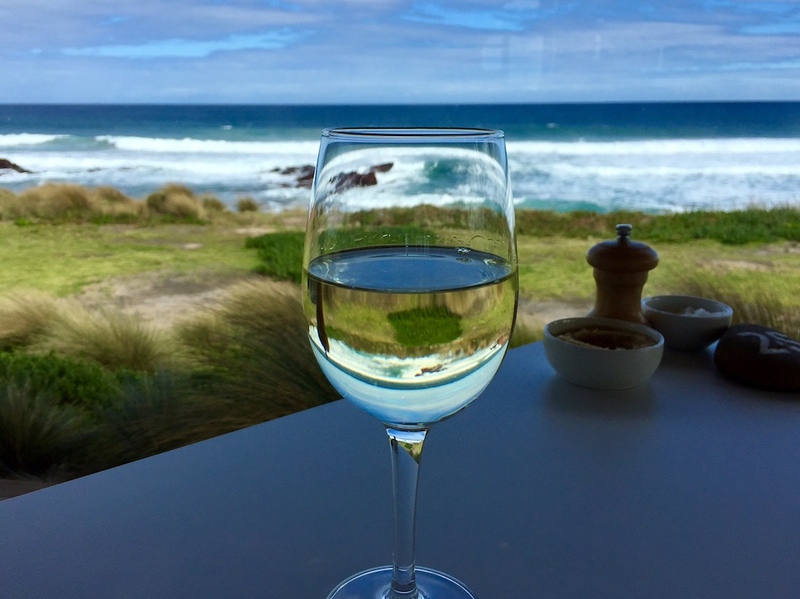 As well as the Koala Conservation Center – Nobbies looks stunning, and I wouldn’t say no to some wine tasting at the Purple Hen to finish off the afternoon before heading back for the Penguin Parade. 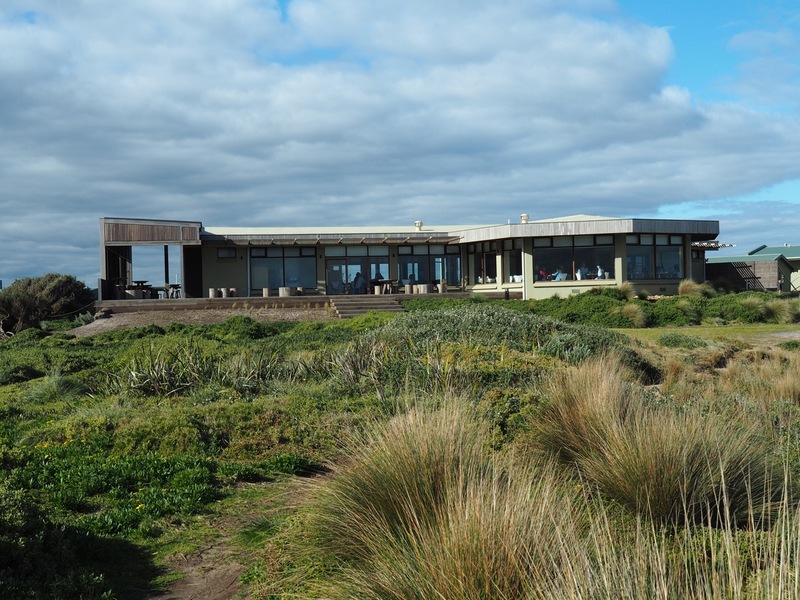 So much to do and see on Phillip Islands. The first thing I want to do is visit the Koala Conservation Centre. I have never seen live Koalas and I always wanted too. 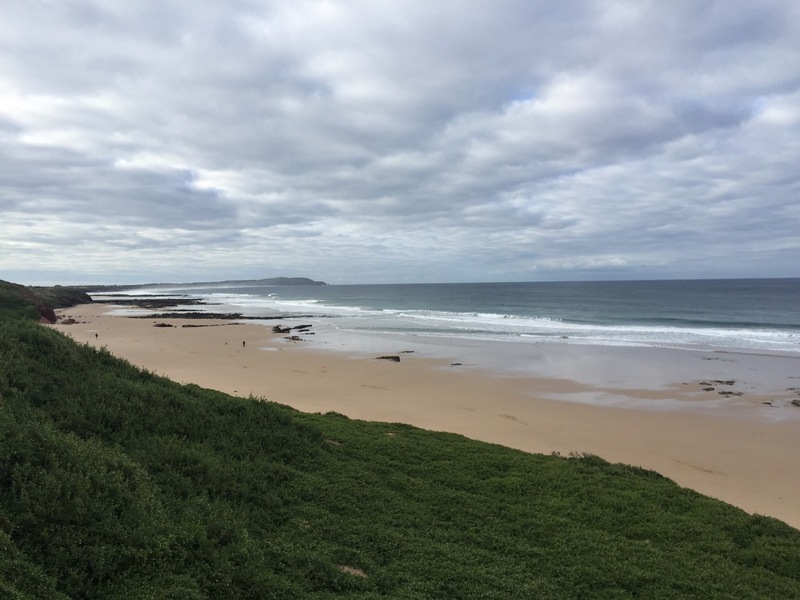 There are so many breathtaking places on the islands like the Nobbies, Cape Woolamai and the picturesque Woolamai Beach. I would also love to visit the Purple Hen winery and try some of the food at the Cape Kitchen as well. Now I know why Melbournians flock to the island. I, too, like to sleep like the Koala! 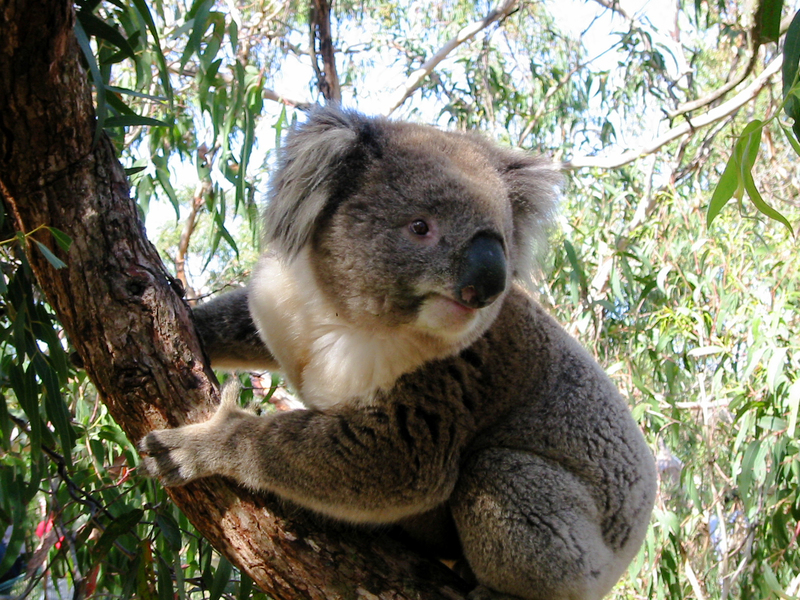 I would love to see the Koala in their natural habitat instead of the Zoo’s here in the States. I’m glad this isn’t one of those places where they let you hold them. I’m all for seeing and not touching. The other thing I’d love to see is the iconic Pinnacles. You can visit Philip Island without a stopping to see those beauties! We’ve never been to Australia, but would love to visit Melbourne soon. It’d be nice to get away from the city to see the wildlife too, so I think Philip Island would be perfect! The Koala Conservation Centre sounds really interesting. Thank you for this guide! Thanks Mei and Kerstin, I hope you guys get to visit Australia soon. Thanks Christopher, Woolamai is more of a surfing beach. It’s quite rough. I would prefer to swim on the other side of the island where the water is calmer. The shearwater rookery is the breeding ground of the Shearwaters (seabirds). I love Philip island. Its’ a heaven for nature lovers. I really loved seeing the sleepy koalas and playful penguins returning at the dusk.